Enter this giveaway for a chance to win a $50 (or your country's equivalent) Amazon gift card. Good luck! My twin daughters love many christian books and since I encourage them to read, they have quite the list for me.I am not the reader like they are or my 2 sisters. I love book marks , especially those that my kids have made for me. My perfect bookish gift would be PayPal funds rather than tokens/e-cards so that I could buy whatever book I wanted from the Book Depository or local shop rather than having to use Amazon. So much easier & safer. I love giving books, tea, and candles. I think tea that you can drink while reading makes a great gift. My favorite bookish gift is signed bookmarks. I love giving and receiving gift cards for books on a reader or purchasing someth8ng from a wishlist. A book itself! Or bookish jewelry! Apart from a book, I do love book totes. A gift card so I can buy the books I'm eager to read. Cushions / pillows! Perfect to snuggling up with a book with! I am looking for a great mug, maybe pottery - not the average looking ones. I love to gift other book nerds with book-related items such as totes with a book quote/print on them or cute bookmarks. My perfect bookish gift is a bookstore gift card. simply a book or bookmarks. A gift card to Indigo and gourmet hot chocolate. A book mug to keep my coffee in! If not books, then a book ornament. Or earrings. Or necklace. A book t-shirt - I like to wear my influences on my sleeve. 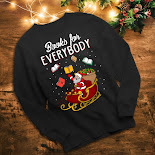 my fave are tee shirts so that I can share my love of reading with everyone. I like coffee mugs and books!Thank you for another great giveaway. Well, books are the ideal bookish gift! A nice bottle of wine to go with them makes it even better! I like bookish shirts and cuffs. Audible membership or Amazon gift cards. 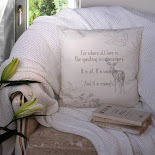 I'd love a book, chocolate, a mug for tea, a candle and a cozy throw! The makings for a perfect rainy afternoon reading! 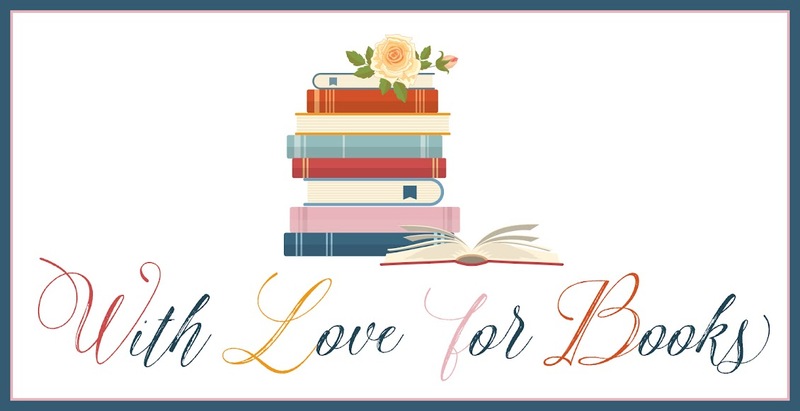 Gift cards and bookish candles!! I just adore tea cups with my favprite books! Love the totes especially when you have a literacy pun on them. Book cover or Kindle cover. 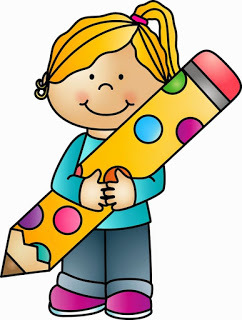 I like bookmarks of my favorite books or characters or television shows. I have a really nice Harry Potter bookmark and a really nice The Big Bang Theory bookmark. A nice mug and a bookmark. I love wearables, like tote, t-shirt, unique bookish jewelry, scarf, purse, but also tea set, bookish chocolate set. I like a lot of things really, depends if i like the design too. I love gift cards to my favorite bookstore! Totebags, notebooks and of course, giftcards! A bookish scarf for this windy weather!